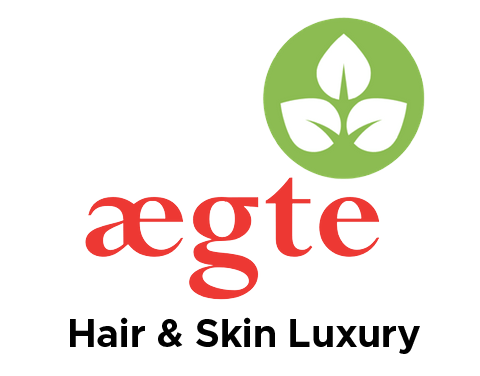 We're so glad you're interested in becoming a Aegte brand partner. If you would like sell our products via your platform/bulk. Please send us a mail with your proposal at sales@aegte.in. If a partnership would be a good fit for both Aegte and your brand, we'll be in touch shortly. Thanks again, we look forward to hearing from you and checking out our products!